If you have a parenting plan, an order for alimony, a property settlement, back support with interest or a child support order in place with your divorce, it is important to understand that there are legally binding obligations for both parties. Any part of an order for paternity or divorce can be enforced. One of the most common problems that people face that’s associated with enforcement has to do with child support. If the parent who is responsible for paying child support does not make regular payments, then the parent who is entitled to get that support can petition the court for enforcement. The various options associated with child support enforcement include; a motor vehicle registration and driver’s license suspension, contempt of court hearings, and claiming refunds on federal income taxes as well. Once the person entitled to receive child support has exhausted all these remedies, professional certificates or licenses may also be suspended or denied. Contempt charges are one of the most common ways that someone entitled to receive a benefit associated with a divorce can prompt that person to pay their court-ordered obligations. An individual may be placed in jail by a judge for purposely withholding payment. Another common issue that results in disputes at the conclusion of a divorce has to do with contempt or enforcement of a visitation order. 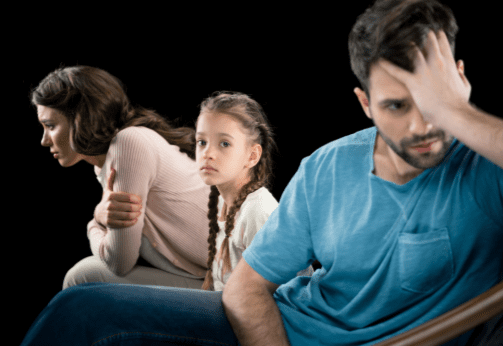 Failing to turn over the kids at the assigned time, or interfering with the other parent’s visitation can ultimately go to the level of enforcement and contempt orders. 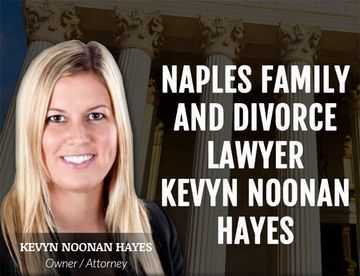 A final divorce decree from another state that has clear legal obligations can typically be enforced in Collier County courts under Florida’s statutes. 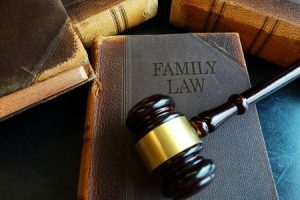 If you are accusing a spouse or the other parent of violating a paternity or divorce decree or if you have been accused of a court order violation, it is critical to seek legal counsel immediately. 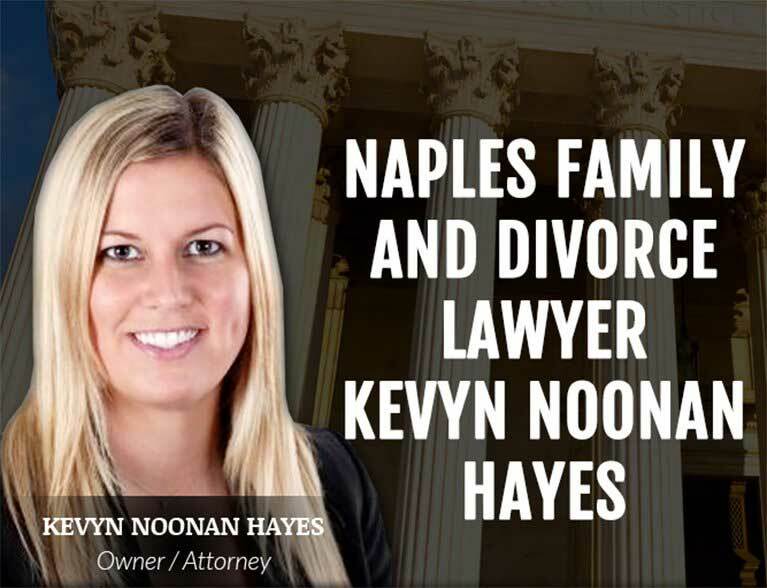 Contact The Law Office Of Kevyn Noonan Hayes P.A., as soon as possible for experienced legal guidance. 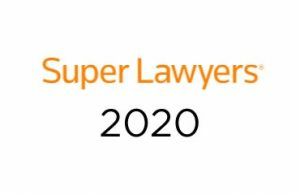 Your future hinges on whether or not you are able to consult with a knowledgeable attorney quickly and take relevant legal action. Do not hesitate to call our office today if you have questions about the contempt procedures in Florida and what is recommended for your individual case.